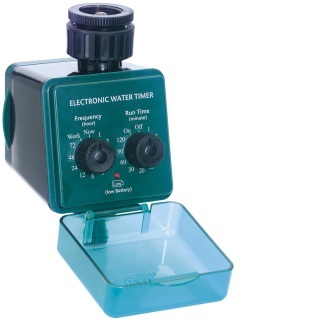 These water timers utilise a standard 1/2" hose connector, and a 3/4" BSP tap connector, to fasten securely to a normal tap. Please note that four AA batteries are needed for this product. 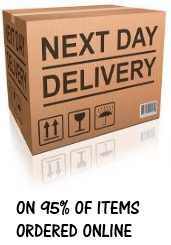 (Goods are supplied less batteries).